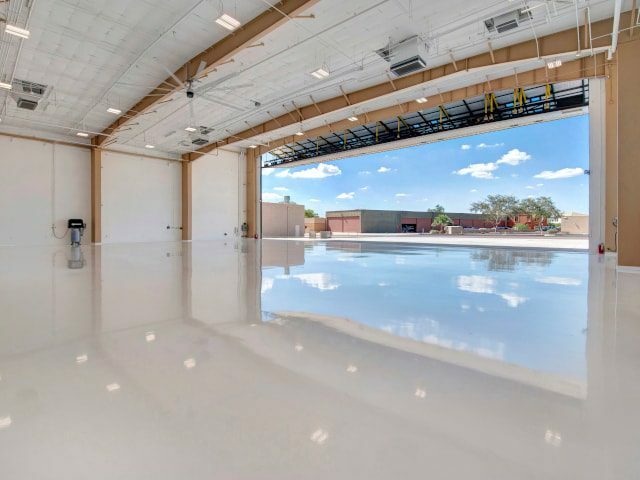 Modern, Brand New Corporate Hangar for Lease with Private 15,000 gallon WHOLESALE JET A FUEL FARM! 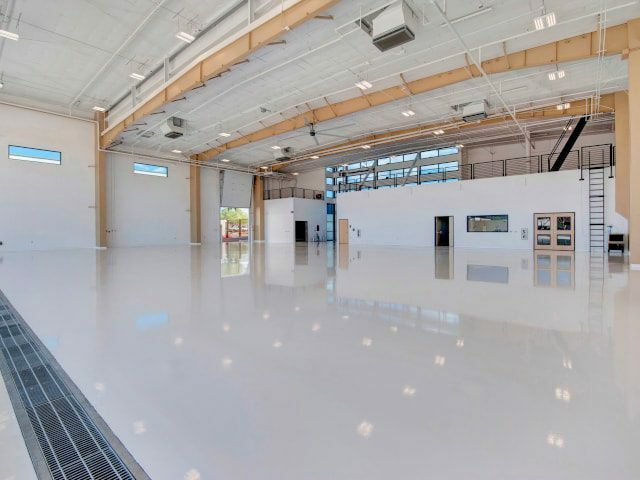 Large ± 7,260 SF Hangar can accommodate multiple light to midsize Biz Jets or Lots of Toys!! 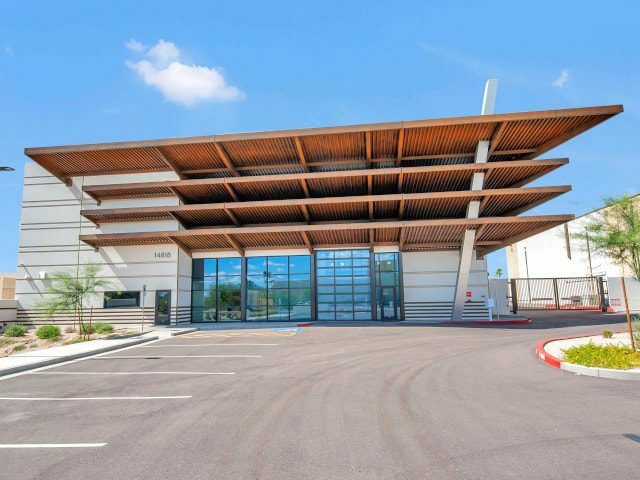 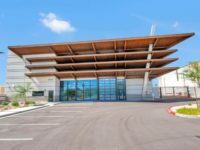 Hangar includes ± 2,620 SF of Office / Shop space along with additional ± 2,620 SF of storage on Mezzanine level above offices. 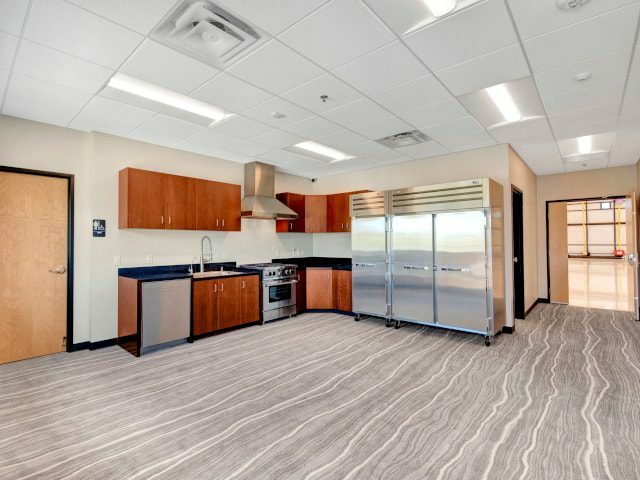 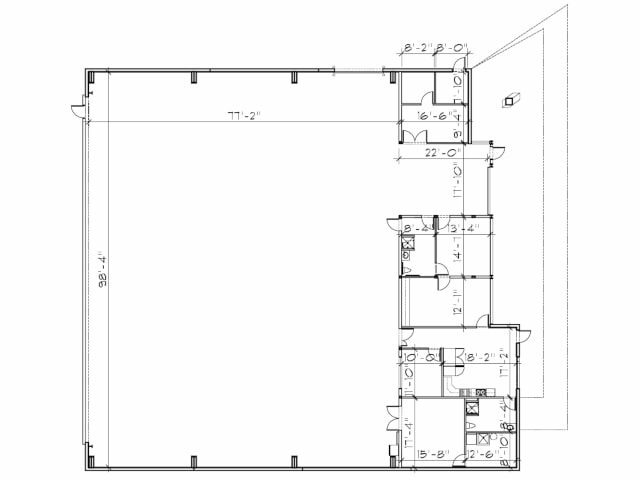 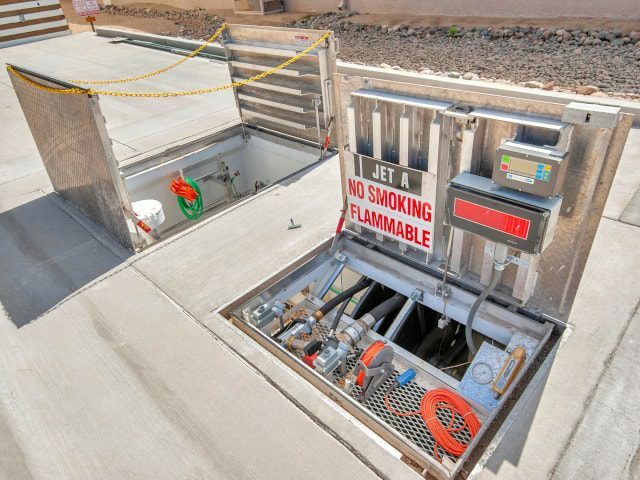 Features include Large Overhead / Roll Up Remote Controlled Door, Large Overhead Fan System, Security System, Epoxy Floor, and much more! 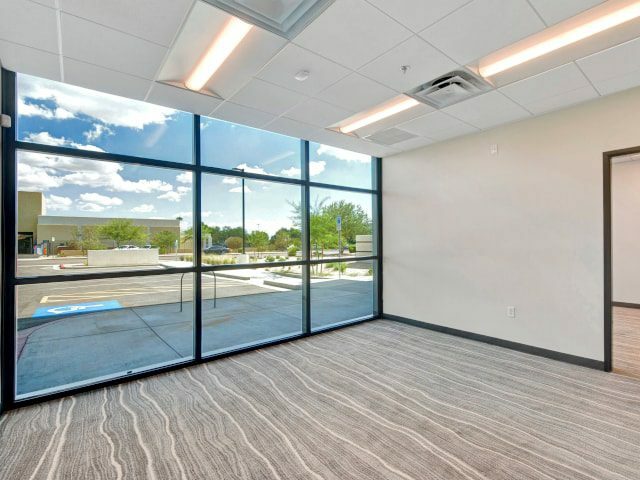 Call 480.535.4800 for more information and pricing.